Concept wise crisp videos help in revision too. Detailed Printed Study Material for every subject, prepared by IITians as per latest GATE Syllabus. 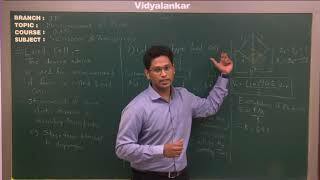 "Solve the Past 20 years GATE paper’s and take the FLT’s from Vidyalankar GATE Classroom Coaching Program. Be consistent." I chose GATE over GRE because I wanted to pursue research & develop something for our country. 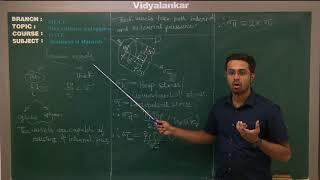 I started preparing for GATE in the V Semester & also studied in the preparation leave. 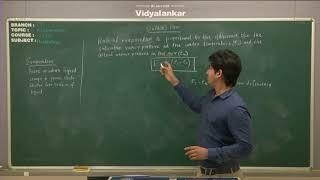 Vidyalankar study material helped a lot towards my preparation. The mock test made me escalate my performance. I tried to cover almost all topics and made a weekly schedule for preparation. I wanted to get into PSUs , hence chose to give GATE . The preparation for GATE helps build concepts. 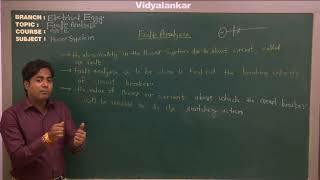 During my preparation with Vidyalankar I learnt that accuracy matters more than speed. 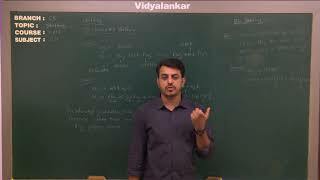 I solved numerical problems everyday and with time reached upto 100 numerical problems per day & also never missed any lectures in Vidyalankar , the consistency helped me a lot.